About two popular gaming forums, the Xbox360ISO and the PlayStation forum PSPISO have allegedly come under a hacking attack, a feat which has leaked the details of some over 2.5 million gamers online, the DailyMail UK has reported. The extensive hack, which allegedly appeared to have occurred sometime back in September 2015, gave hackers the undue access to the data of about 2.5 million accounts from all over the world. The data, however, has now been leaked over the internet. Along with email and IP addresses, passwords were also spilled. There is still not a word on the identity of hackers. The users are advised to change credentials of the emails they have been using to log on to such forums. These type of hack attacks are unearthed a long time after the breach has occurred. Hackers usually sell these information, ask ransom for it, or dump it. These type of illegal activities usually occur over the dark web. The ISO files are the copies of games from their original disc. The ISO forums are being used by gamers who want to have the pirated copies of original games without having to pay for them. 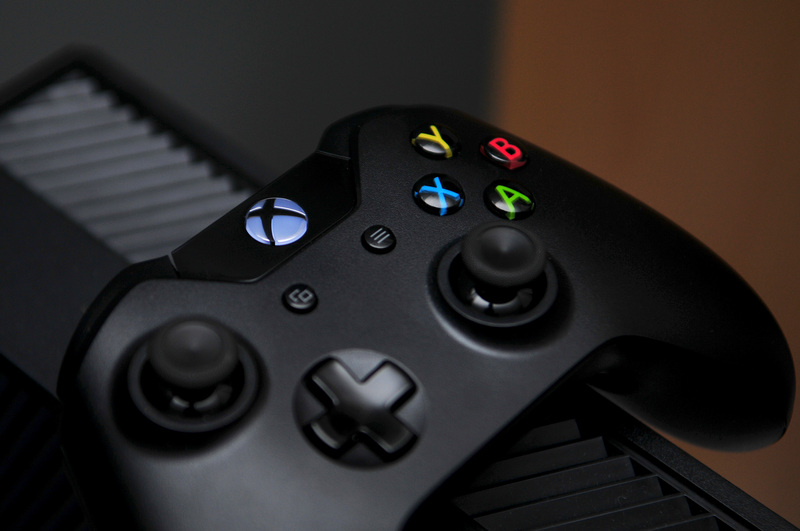 The post Hackers storm PlayStation and Xbox 360 forums appeared first on TechJuice.